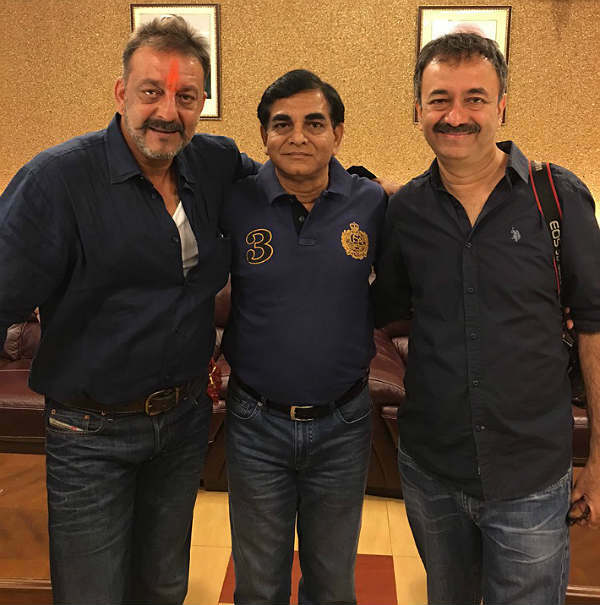 Home » Bollywood News » Sanjay Dutt clicks photos with friends, says "there's no easy walk to freedom"
After being released from Pune's Yerawada jail, Bollywood actor Sanjay Dutt took a chartered flight to Mumbai with his family and friends. After walking out, Dutt looked back at the prison, took a bow and saluted the prison building. He also thanked the large crowds of fans and supporters who had gathered outside the jail to welcome him. In his first statement after being released, Dutt said, "There is no easy walk to freedom, my friends." While the actor is expected to interact with the media later in the day, he stopped to talk to journalists at the airport before boarding a chartered plane to Mumbai. 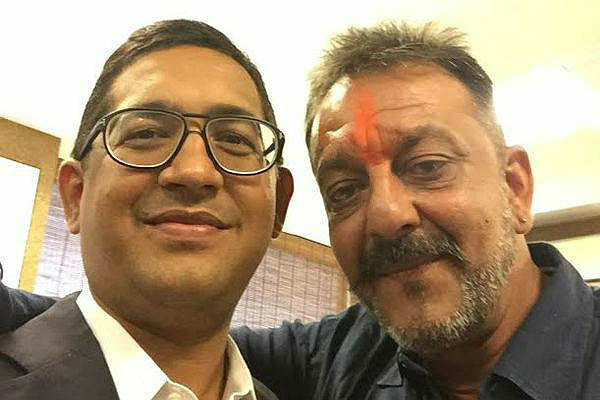 After reaching Mumbai, the actor will visit the Siddhi Vinayaka temple and then the grave of his mother, late actress Nargis Dutt. 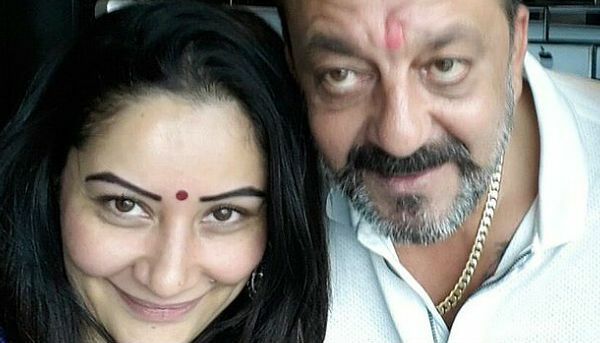 A few days before his release, the actor's eldest daughter Trishala took to Instagram to express her happiness at his release. She posted this. Dutt was sent to Yerawada prison in May 2013 to complete the remainder of his sentence after being convicted for illegal possession of arms under the Arms Act. He was arrested on 19 April 1993, for possession and destruction of an AK-56 rifle, which was a part of a cache of arms and explosives which landed in India prior to the serial Mumbai blasts.